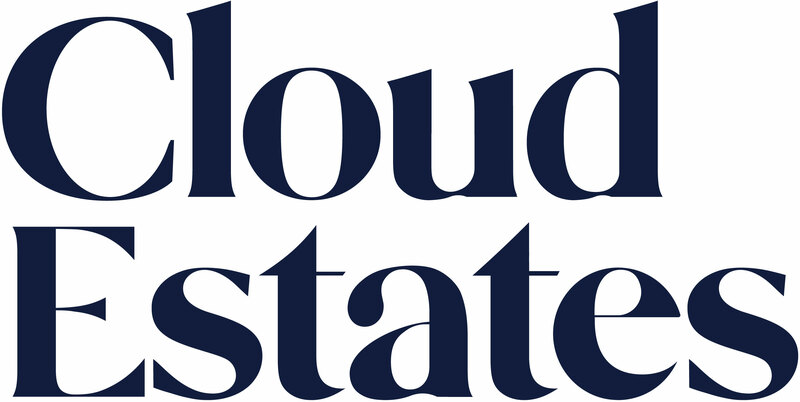 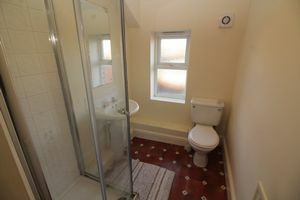 Cloud-Let welcome this five bedroom professional house share situated in the heart of Gosforth on Salters Road. 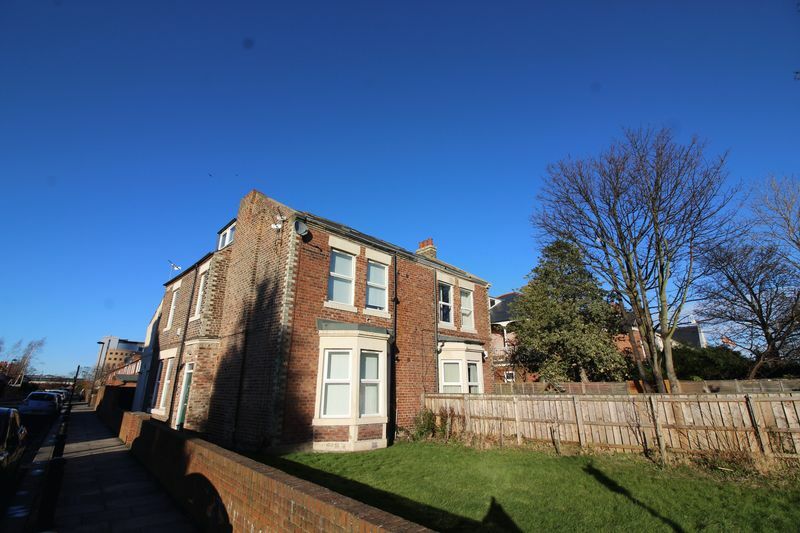 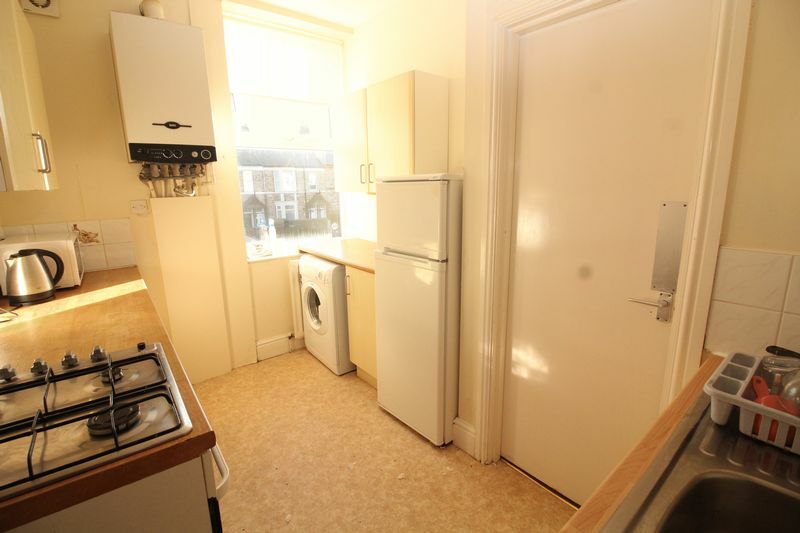 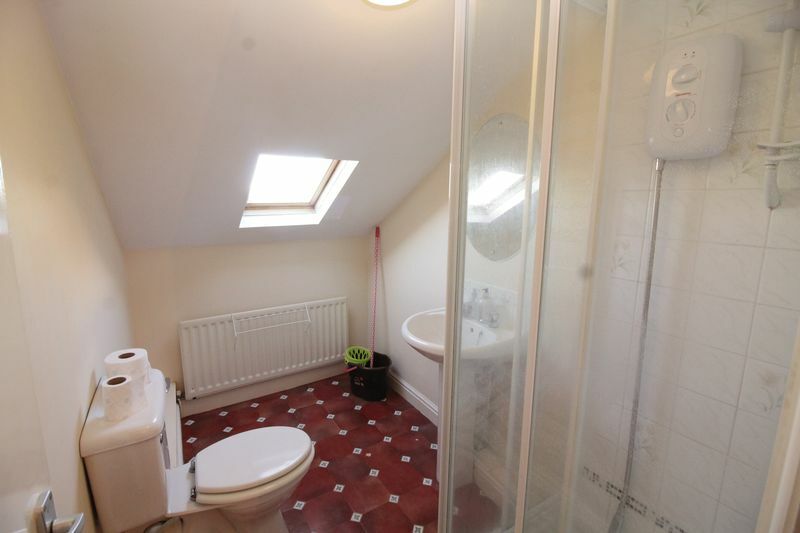 The property comprises of three double bedrooms, two single rooms, a good sized living room with two double seater sofas and a fully fitted kitchen with two double fridge freezers. 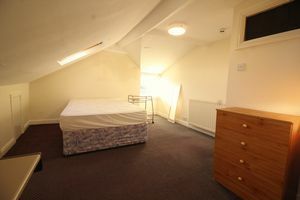 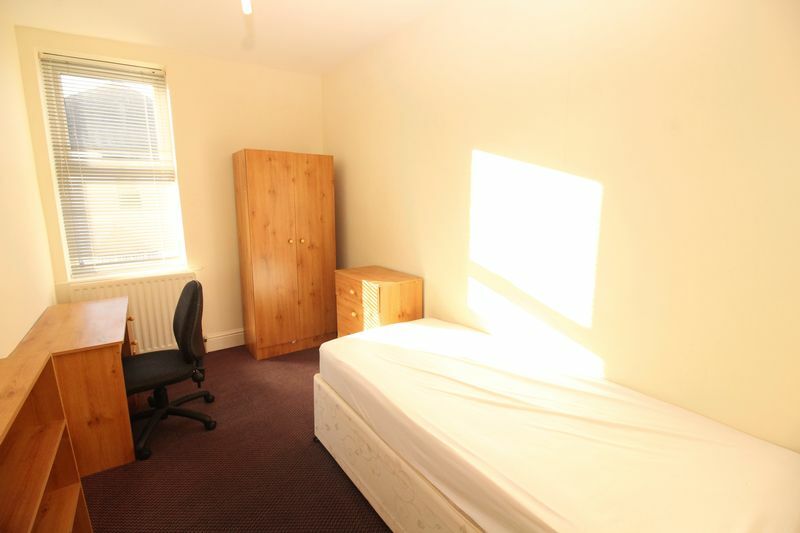 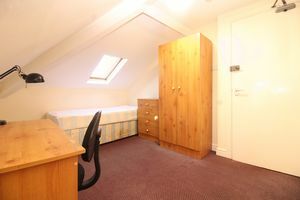 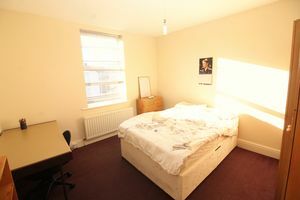 Each bedroom has a double bed, chest of drawers, wardrobe and desk. 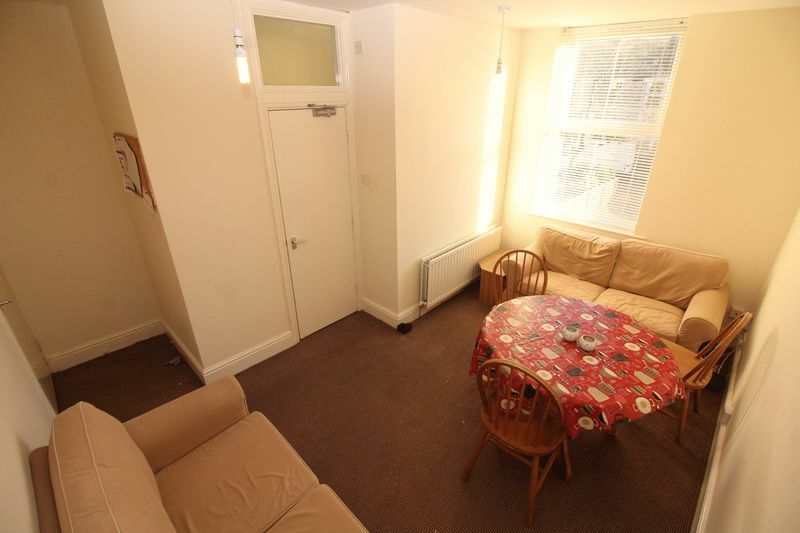 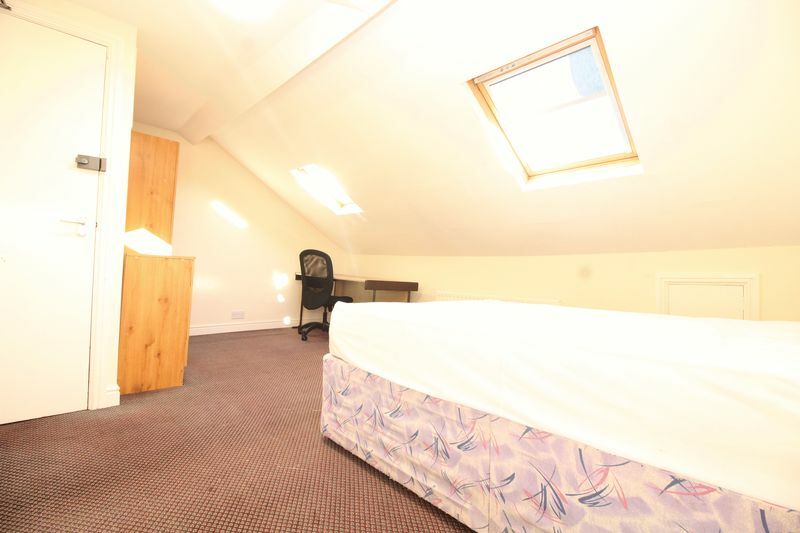 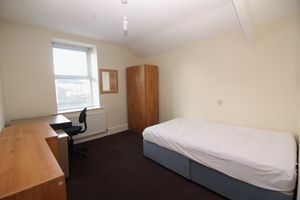 The property is situated close to transport links to provide access into the city centre within a 15-20 minute commute and there are various amenities nearby.